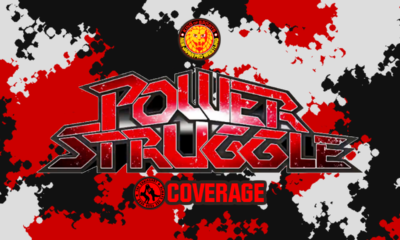 Mitchell’s NJPW AXS TV Results: Power Struggle 2018 Part 3! Mitchell’s NJPW AXS TV Results: Power Struggle 2018 Part 2! 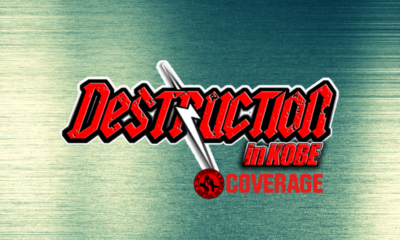 Mitchell’s NJPW AXS TV Results: Power Struggle 2018 Part 1! Mitchell’s NJPW AXS TV Results: King of Pro Wrestling 2018 Part 3! Mitchell’s NJPW AXS TV Results: King of Pro Wrestling 2018 Part 2! 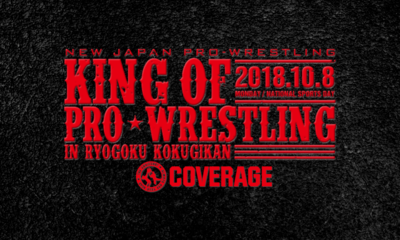 Mitchell’s NJPW AXS TV Results: King of Pro Wrestling 2018 Part 1! 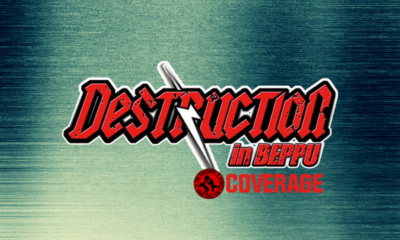 Mitchell’s NJPW AXS TV Results: Destruction in Beppu 2018! 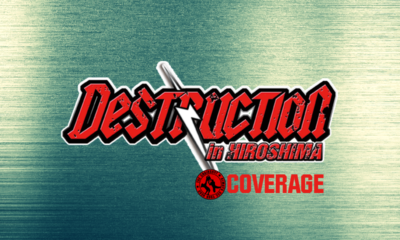 Mitchell’s NJPW AXS TV Results: Destruction in Hiroshima 2018! 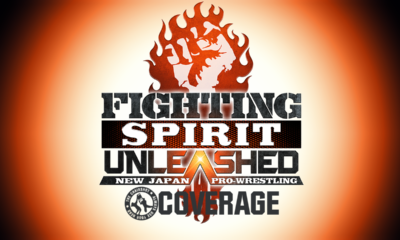 Mitchell’s NJPW AXS TV Results: Fighting Spirit Unleashed! Mitchell’s NJPW AXS TV Results: G1 Climax 28 Finals! Mitchell’s NJPW AXS TV Results: G1 Climax 28, part 11! Mitchell’s NJPW AXS TV Results: G1 Climax 28, part 10! 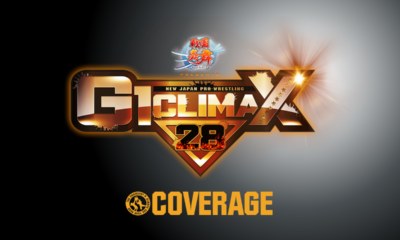 Mitchell’s NJPW AXS TV Results: G1 Climax 28, part 9! Mitchell’s NJPW AXS TV Results: G1 Climax 28, parts 7 AND 8! Mitchell’s NJPW AXS TV Report: G1 Climax 28, parts 5 AND 6!